If you are feeling clueless about what Influencer Marketing is, don’t worry, because most likely, you have already encountered or been exposed to this popular form of marketing today. In today’s world where digital media and the internet are becoming commonplace for marketers to deliver their marketing message, the multi-million-dollar question of how to exponentially increase its impact to your untapped audience still remains one of biggest quest that needs a solution, or there’s an existing one already? Influencer Marketing is a type of marketing that focuses on using key leaders to drive your brand’s message to a larger market. Rather than marketing directly to a large group of consumers, you instead inspire or hire an individual to get out the word for you. It often goes hand-in-hand with two other forms of marketing: social media marketing and content marketing. An influencer is an individual who has a substantial impact on a group of people who follows them on their blog or social media channels. They are called “influencers” because they have the power to move those followers to action. These individual are more than just marketing tools; they can be considered as social relationship assets. Most of the time, these persons run their own blogs or do write ups for their own company. 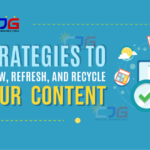 They can also be found in different social media platforms with thousands of people following and spreading their content all over their networks. 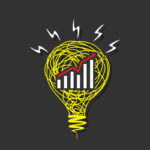 Though it sounds like a new concept in marketing, the use of influential people to connect the brands with their audience isn’t relatively new. In an in eBook by Tapinfluence, it was discovered that the first widespread use of influencer marketing can be traced back in the late 1800’s, as cigarette and home goods companies were endorsed by a celebrity. 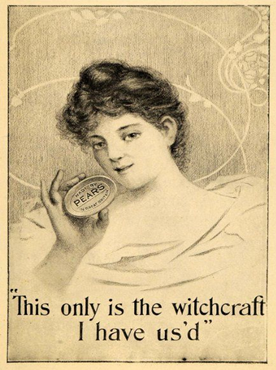 An Original Pears Soap Unilever Print Ad from 1900. 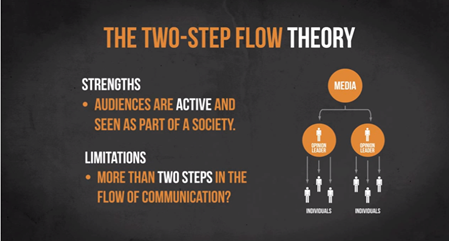 In 1955, the two-step flow theory by Lazarsfeld and Katz, claims the majority of people are influenced by secondhand information and opinion leaders. This reinforced the idea of leveraging the power of opinion leaders to get people to change their attitudes and behaviors. Influencers only started as a regular people who were excited to share their thoughts, insights, and passions. 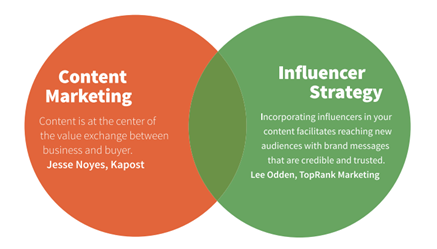 Today, there are five areas in which the influencers world has evolved since its inception. 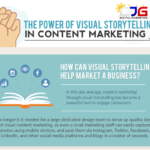 Visual Content- Years ago, blogs were the usual platform for influencers. But today, content sharing is shifting to more short-form and visual platforms such as Pinterest, Instagram, and Vine. Monetization- Banner advertising and CPM’s were originally used by influencers to monetized their blogs. However, the rising popularity of sponsored content was proven to give influencers a steadier source of income. Demographics- Moms used to dominate the market for sponsored content. Today, Millennials have overtaken parenting bloggers as the primary target audience for brands. 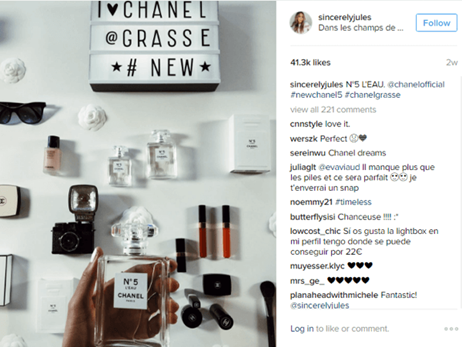 Quality over Quantity- Influencers are now more involved throughout the marketing campaign process. This results in a more engaging content that has a longer shelf life and feels more authentic to the reader. Careers- Being an influencer means dedicating nights and weekends to a personal passion while still working for a regular paycheck. 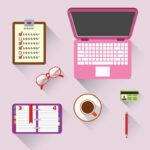 For many, these efforts have translated into a real income, as brands began hiring successful influencers to run promotional influencer programs in-house. Many people are using influencer marketing and word of mouth marketing interchangeably. However, there is a solid difference that sets the two disciplines. 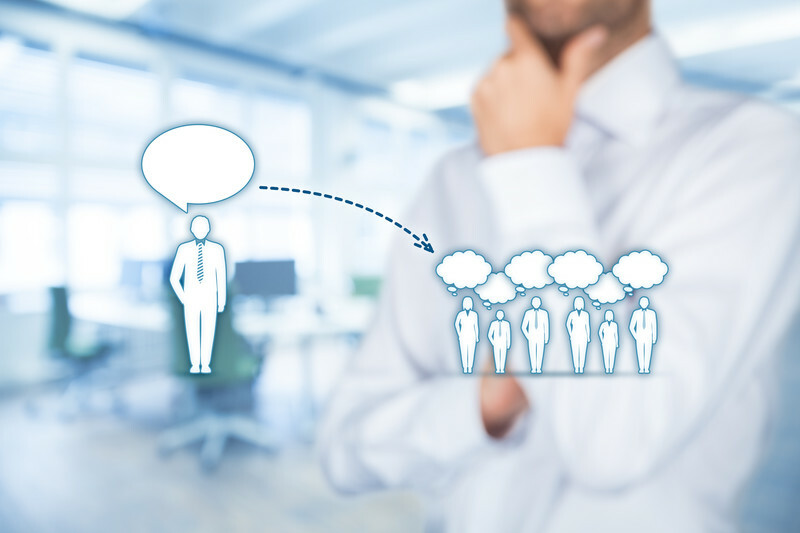 Word of mouth marketing happens when normal consumers pass a message coming from an influencer to their friends and families, resulting in a purely organic reach and exposure on brands. To cut it short: Influencer Marketing is the process while word-of-mouth marketing is often the medium. You cannot simply contact a famous blogger or journalist and tell them that you need their influence for your marketing campaign. There are some certain criteria that you have to follow to ensure that your ideal influencer is best fitted for your brand’s identity. Personality Type- Decide if you need an activist, an informer, an authority etc. 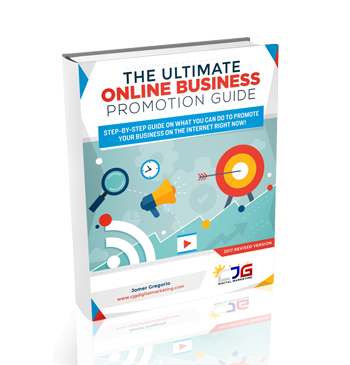 to best promote your campaign or product. Genre- Such as technology, fashion, travel, marketing, etc. Niche- Know where industry your company belongs to. Topics- Pick a topic that your ideal influencer sometimes talks about on social media or blogs. You will be referencing this topic when you reach out and explain how you can work together. 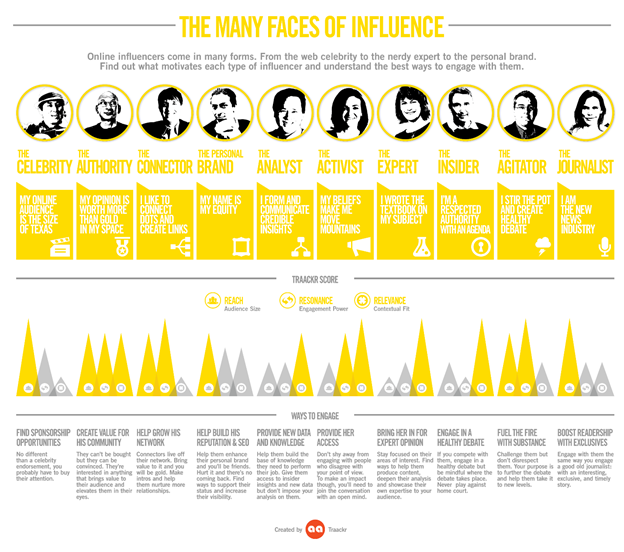 Type of Reach- Know your influencer’s channel that will best suit to your marketing campaign objective. 59% of marketers are planning to increase their influencer marketing budgets over the next 12 months. Email and Influencer marketing are the most cost-effective channels, rated at 22%. When asked about the most effective platform for influencer marketing, 37% chose blogs and 25% chose Facebook. With its widespread use today, it is apparent that influencer marketing can help a business to further increase its identity into the eyes of the consumers. But more than that, this approach must always result in a stronger and more natural relationship between your brand and your customers. If done right, a successful influencer marketing can lead to higher customer engagement, increased sales, and stronger brand equity.